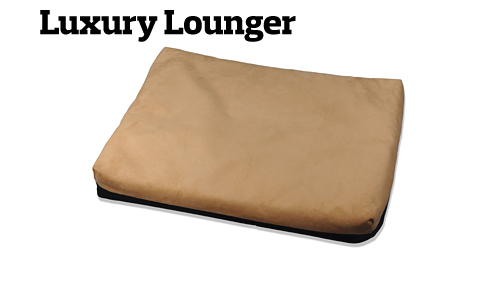 Dogonomically contoured to fit your pet and stay in place. It’s always handy when the situation calls for a leash. Easy on and off design is supportive and eliminates step-through hassles. 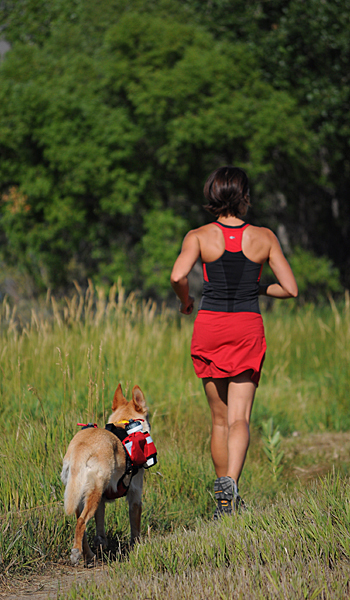 Active dog owners need an active leash. 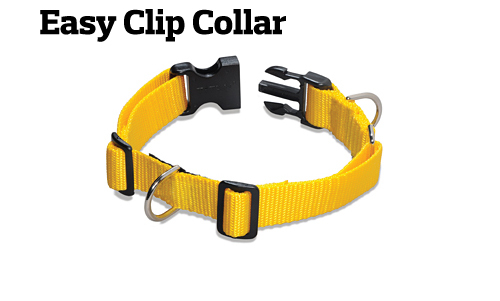 Fully adjustable collar with two D-rings. 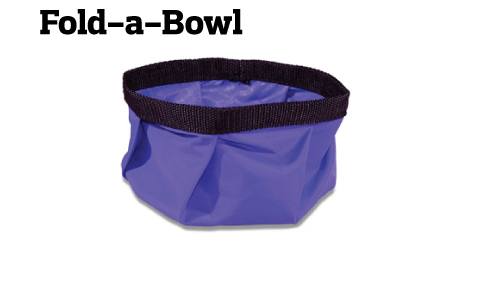 The superlight 1-liter Fold-A-Bowl folds to a compact size. Even Adventurous Dogs need their rest!